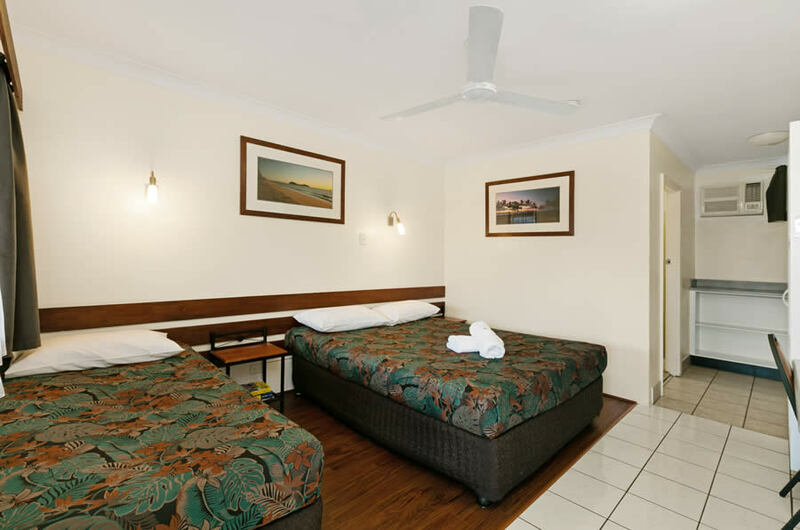 The Demi View Motel is a family-owned and operated motel in the heart of Mossman and only a short walk to all of the towns amenities. It’s only 14 kilometres to Port Douglas and only 35 kilometres to Daintree Village. If you travel 64 kilometres directly north along the Mossman Daintree road you can enjoy one of the most amazing drives to Cape Tribulation. 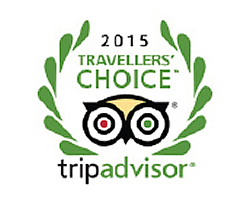 This is an unforgettable experience! The Byrne family have owned and operated the Demi View Motel since 2007 and strive towards catering for everyone’s needs. Our competitive tariffs suit corporate travellers, holidaymakers, tourists and voyagers needing a simple stopover . Every guest can enjoy free wi-fi and the standard motel comforts that everyone expects., so we’re confident your stay will be a relaxing one, whether it’s for one, two nights or two weeks. 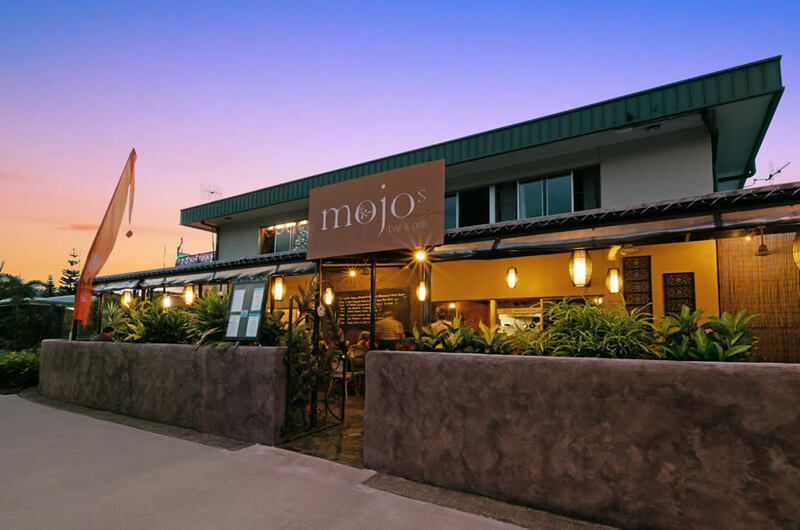 Mojos Bar and Grill is a very special in-house restaurant which will blow your mind! Expect to be incredibly surprised that such an awesome restaurant be found in our tiny town. We can’t let the locals have it all to ourselves now can we?